 Touring saddle for Sportive cycling posture. Sportive saddle with anatomic cut-out for riding in casual clothing as well cycling clothing. Length x width (mm): 280 x 150.